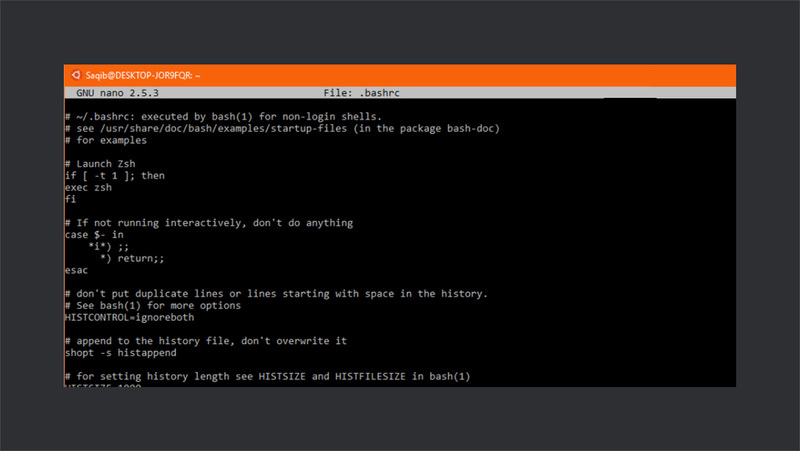 In Windows 10’s anniversary update Microsoft introduced bash. 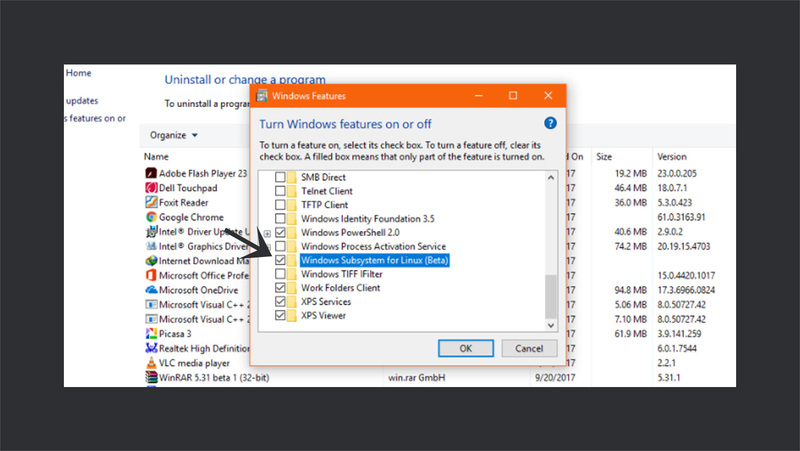 It’s not just Bash; rather it’s a windows subsystem for Linux, which adds a layer for running all Linux applications on the windows. 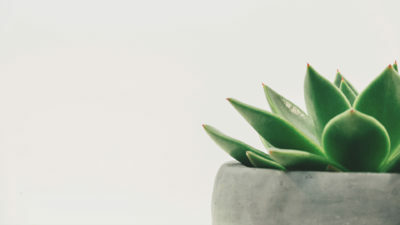 You can do scripting, automate your task, streamline your workflow, and what not. 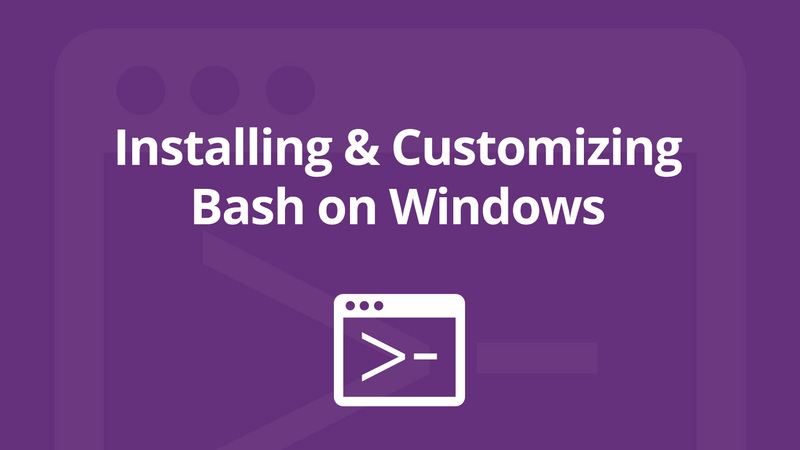 This article primarily focuses the beginners who are figuring out how to install and customize bash on windows. To get started, make sure you have the 64-bit version of Windows 10 with anniversary update installed. Go to Start > Settings. From here, navigate to Update & Security options. 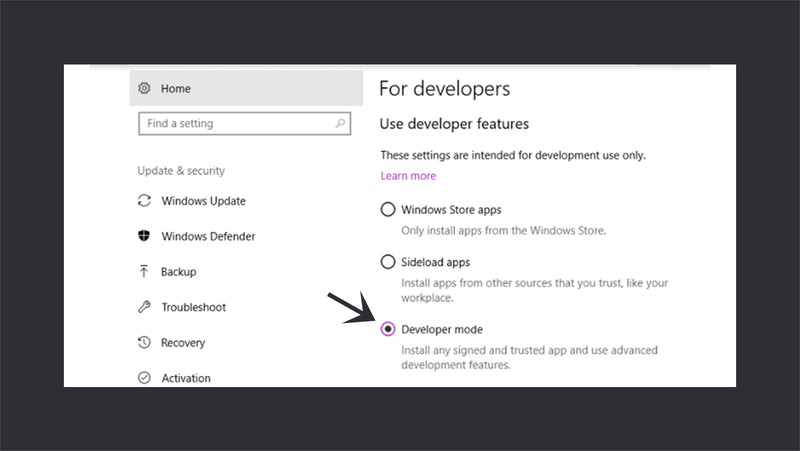 Select For developers option from the left sidebar, and choose the Developer mode. It will prompt a confirmation message. 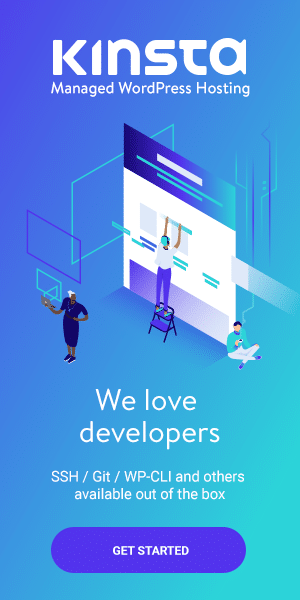 Confirm it, and the developer’s mode will be enabled. Go to Control Panel > Programs > Programs and Features. Click on Turn feature on or off. A dialog box will pop up. Scroll down, and check Windows Subsystem for Linux (Beta), and click OK. It will install the required files. Once you are done, restart the computer. 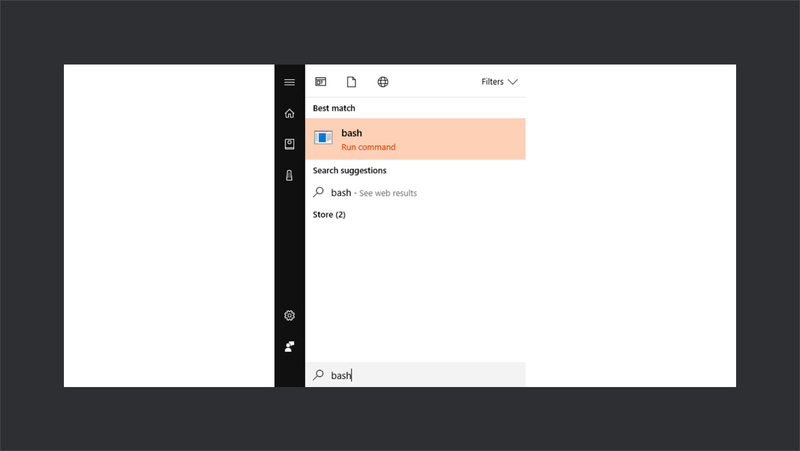 After the computer restart, go to the Start menu, and search for bash. Here, it asks for your permission to install the Ubuntu system files. Type ‘y,’ and hit Enter. It will download and install files from Microsoft Windows Store. After installation, it asks for the username and password. Enter the credentials, and bash is ready to use. 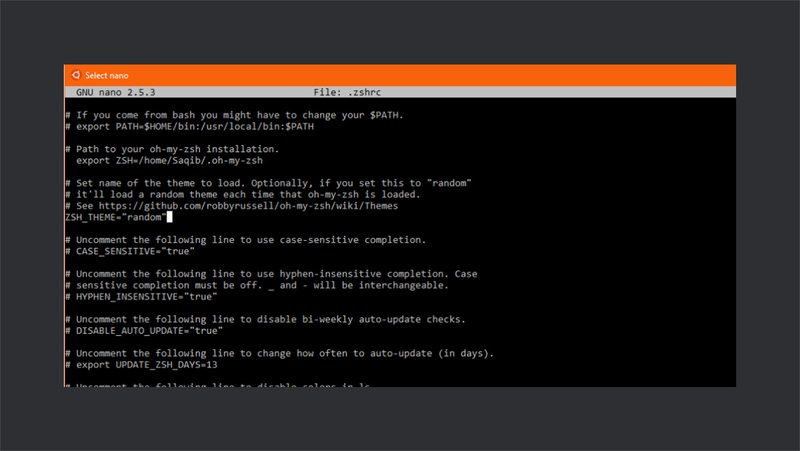 Next time you need to run bash, go to start menu, type bash, and select ‘Bash on Ubuntu on Windows,’ to start. 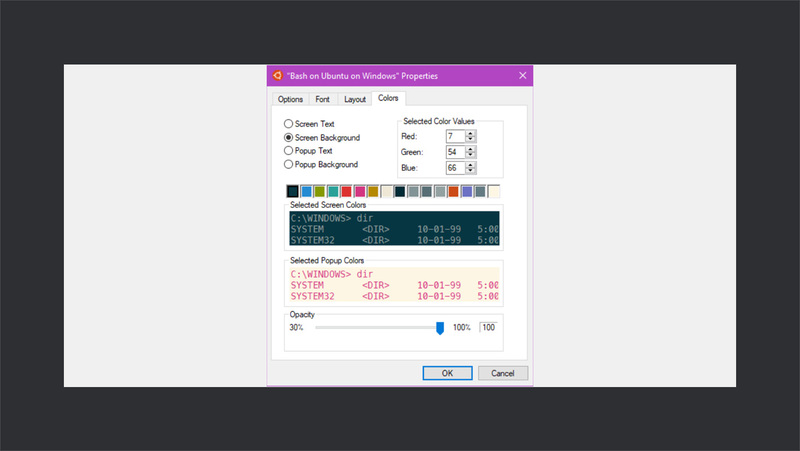 The default bash colors makes it difficult for users to read and are strenuous for eyes. So, in this section, you’ll learn how to customize your bash to make it look colorful and intuitive. 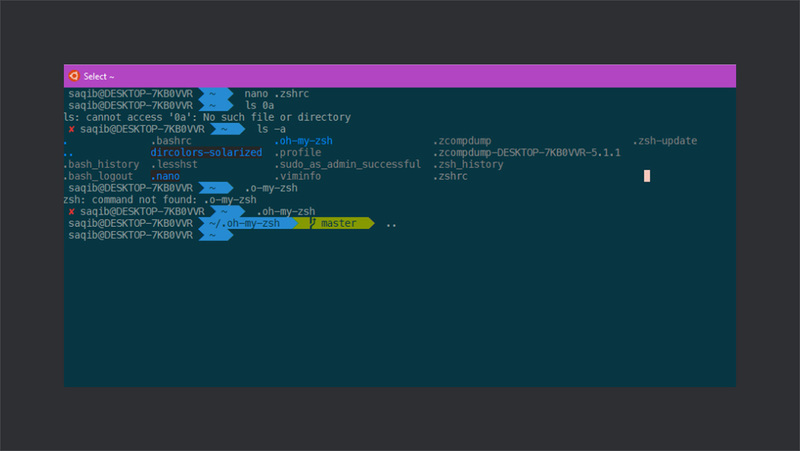 For this purpose, I’ll switch to Z Shell (zsh) and oh-my-zsh with the solarized color scheme. Just type zsh in the bash to start using it. 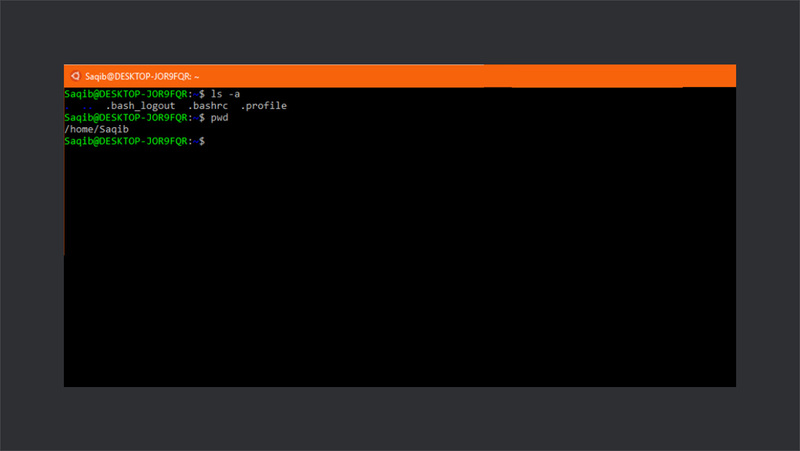 The next step is to make zsh as your default shell, for which you’ll not type zsh every time to open it. 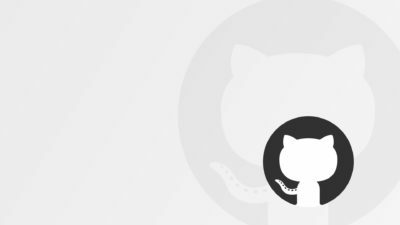 Type nano .bashrc to open up the configuration file. Add the following lines to make sure that every time you open up bash, it launches zsh only. Press Ctrl+O, and then hit Enter to write the changes. Press Ctrl+X to go back. 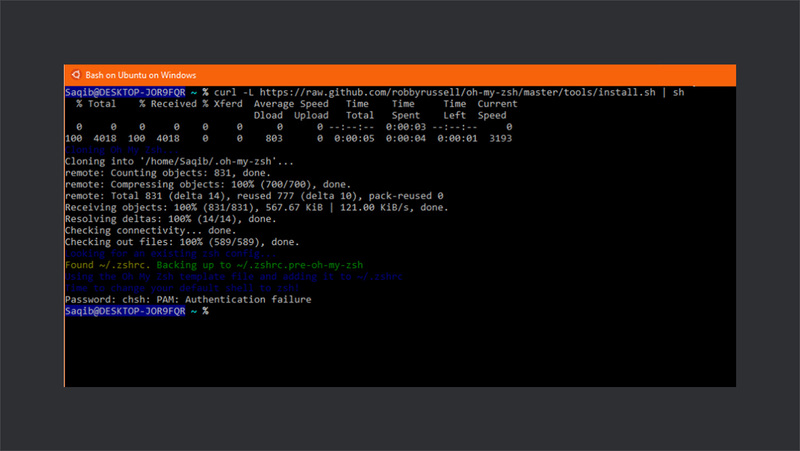 Now, every time you open bash, it will open zsh, instead of default the bash. 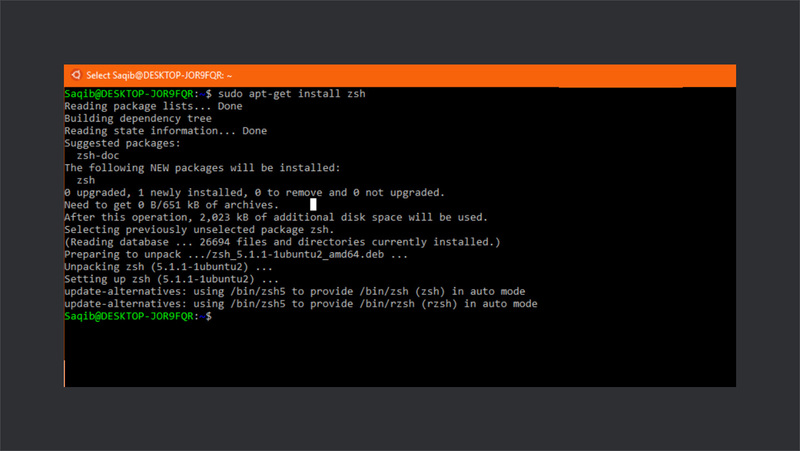 It will install oh-my-zsh for zsh. Oh-my-zsh comes with a plenty of themes. You can see the list here. I’ll be using “Agnoster” with the solarized dark color scheme, and DejaVuSansMono font. To change the theme, type following command. Change ‘robbyrussell’ to ‘agnoster’ and press Ctrl+O to write, and Ctrl+X to return. Your theme will be changed. After getting the name, edit the .zshrc file and add that name manually. The chances are that after getting a theme, you might find a few symbols are missing. This is because you don’t have powerline fonts installed on your windows. Download, and install themes from this repository. After installation, go to the properties of the bash and select the font which you like. I am using DejaVuSansMono font that you can get here. Now, the only thing that is missing is the color scheme. Go to the Properties of bash, and change the colors according to the following table. Thanks to this guy who created a thread on Reddit for formatting the table. The RGB values can be found here. So, that’s all about it. 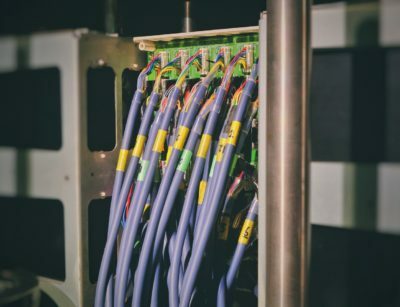 There’s still a lot that you can do with bash. It all depends on your choice and needs. 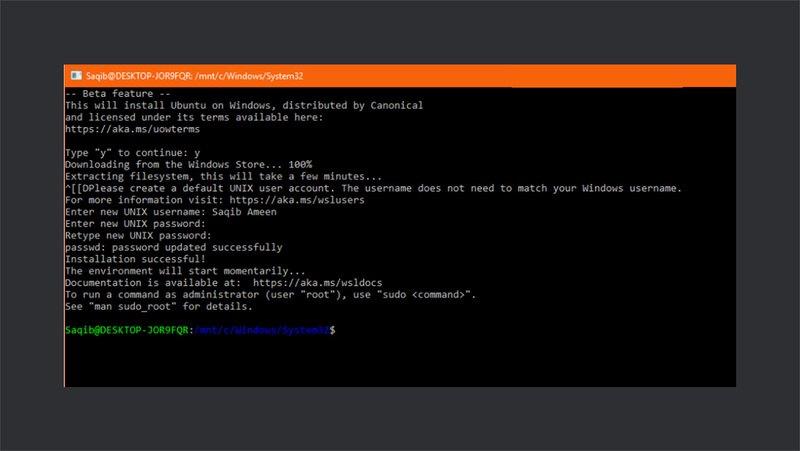 It was a beginner-focused article to help you set up bash in Windows and start customizing it. If you have any questions, tips, or thou feel free to share in the comment box below.